Welcome to Lori’s Candy Station! 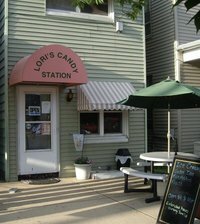 Since 1997, Lori’s Candy Station has been serving Robesonia and the Lebanon Valley, offering homemade chocolates for all occasions, ice cream, novelty candy and more. Please take the time to explore our brand new website, and be sure to stop in and see Lori sometime soon. 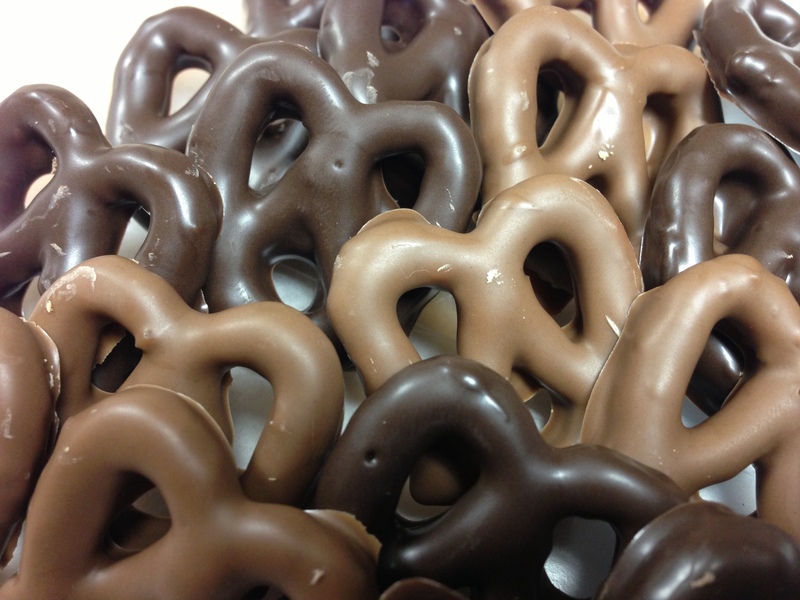 Chocolate covered pretzels have been a staple at the store since it opened. Lori’s Candy Station began as a hobby more than 20 years ago, with owner Lori Brown making her famous chocolates in her home kitchen and selling them at local craft shows. Today, Lori is still making batches of her classic peanut butter cups, turtles and non-pereils, while also offering unique items like chocolate covered potato chips and Station Stackers. Our freezers are stocked year-round with your favorite ice cream flavors like vanilla, chocolate, strawberry, black raspberry and mint chocolate chip. We also offer a rotating selection of specialty flavors including pistachio, dusty road and CMP sundae. In addition to our ice cream, we also offer select flavors of water ice as well as the ever popular rainbow sherbert.